Part art gallery, part art school, and part interior design firm, Winter Palace Studio wears many different hats. 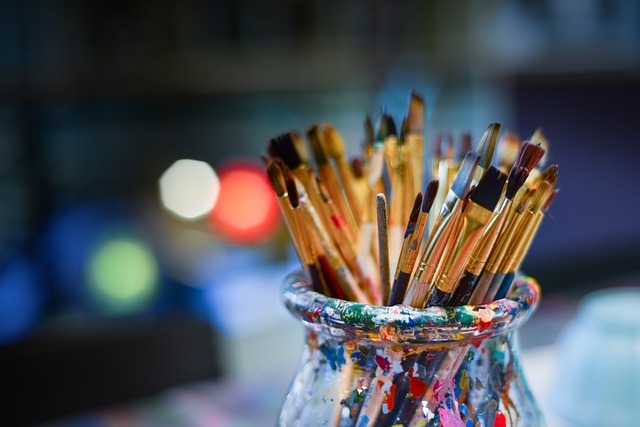 The one thing that its diverse artistic experts have in common? They love to make things beautiful, whether it's the walls of their art gallery or the walls of a client's home. If you want to take your own art to the next level, sign up for one of Winter Palace Studio's class sessions. The topics range from drawing live models to painting still-life portraits, and the studio also offers some classes for kids. Sessions typically run for 15 weeks (one class per week), but you can also jump in with a half-session if you don't have as much time to commit. Check out what's showing at the gallery to see what other local artists are working on in DC.